If you are running a website, online accounts or you are running any type of web-based infrastructure, then you may at risk of cyber attack. Although, we only hear about cyber attacks against banks & Government websites, high profile private companies, and competitors and disgruntled parties. But, cyber attacks can happen with small businesses also because of lack of resources and they also have the least protected business websites. In the past, everyday users didn’t have to worry much about cybersecurity. But in our increasingly interconnected world, users don’t always understand the technical solutions to security problems. Many aren’t aware of some of the potential vulnerabilities that can arise when security is lax. Organizations face some of these same issues on a larger scale. Here, I’m sharing 4 cybersecurity solutions for small businesses. You can easily protect your business with these 4 small business friendly cybersecurity solutions. You don’t have to spend lots of money to protect your website. The free Cloudflare tool works for you on your website and fights against malicious attacks, such as SQL injections and denial-of-service (DoS) attacks that can easily crash your website. Cloudflare automatically detects all kind of attacks, blocks them and generates complete reports to keep you up to date. It also monitors the visitors, evaluates their reputations, IP addresses to determine authority. Users can also block multiple IP addresses, set-up firewalls, and enable SSL security for data encryption. Comodo is a global, award-winning security provider that offers free & affordable security tools with a huge number of features and provides reliability. The Comodo Cybersecurity platform enables customers to protect their systems and data against even military-grade threats, including zero-day attacks. Comodo Cybersecurity’s technology is precise, vigorous, and tailored to solve problems without downtime or undue stress. They provide several solutions in which include Comodo One, a free IT management platform that features remote monitoring and management (RMM), patch management and Service Desk. Small businesses can also get free antivirus, free & paid SSL certificates, Internet security, Firewall protection, and many other services. 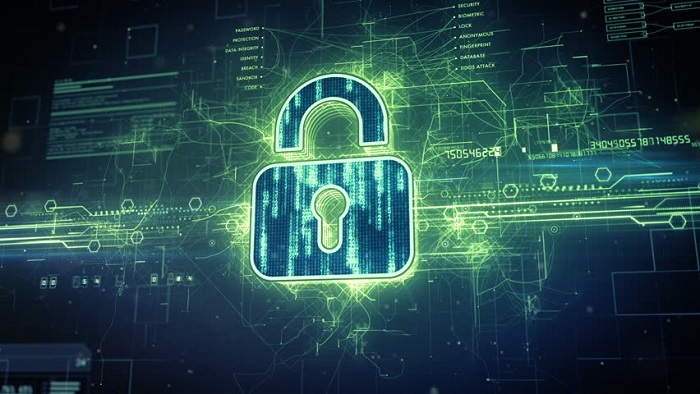 Most of the small businesses that have local area network use Wireless LAN connections, the reason behind is the network connections are fast & efficient but still unprotected to attacks from 3rd parties. Xirrus Wi-Fi Inspector software is designed to provide real-time monitoring of wireless network status and help ensure you are getting the highest performance available from your wireless network. This Software provides central control for your WLAN which gives you more power to monitor & protect your network. This will also help you to evaluate traffic & clients, control against abnormal activities and identifying unauthorized access points. Lookout Mobile Security is all about protecting your business from cyber attacks on phones and tablets. It works by predicting, anticipating and shielding against all types of mobile threats, such as malware, data leakages, and the risks associated with side-loaded apps. Lookout protects mobility for some of the world’s largest enterprises, critical government agencies, and tens of millions of individuals worldwide. Lookout also gives you complete visibility over your devices and offers advanced tools to manage risks, vet software, and app vendors, investigate incidences, and ensure compliance with security regulations and company policies. Next Next post: One Startup that aims to solve all your fashion equations.